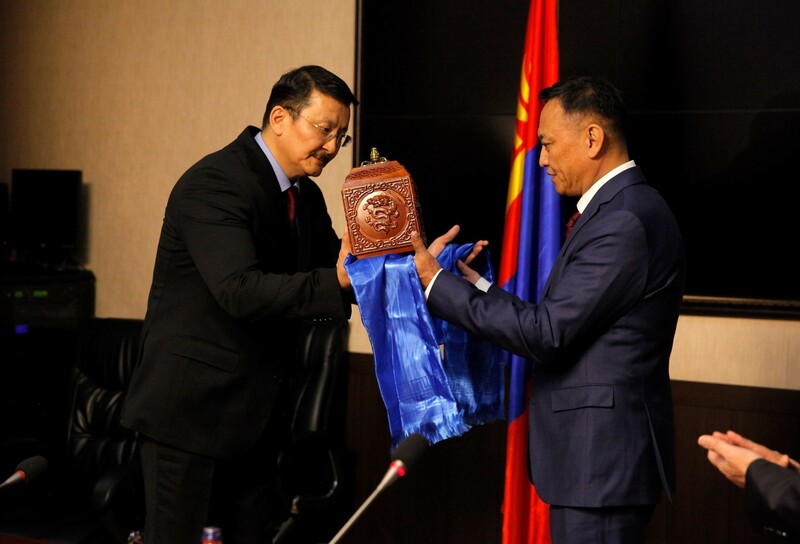 On May 10, President of Mongolia Kh. 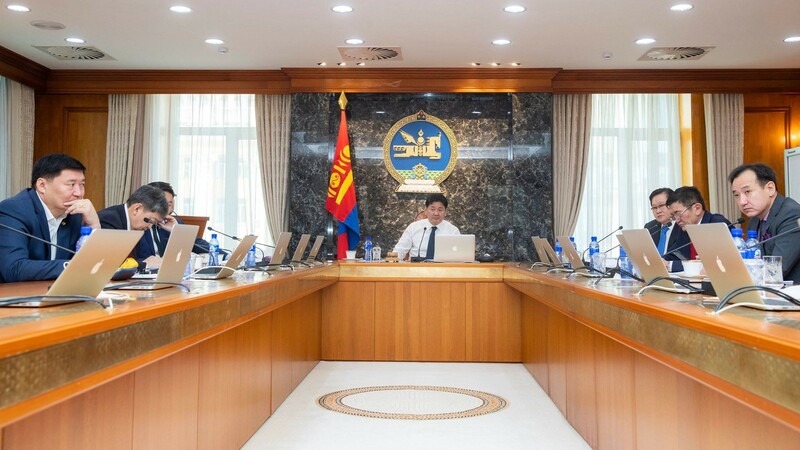 Battulga submitted a consultative proposal to Speaker of Parliament M. Enkhbold regarding the appointment of ambassadors. 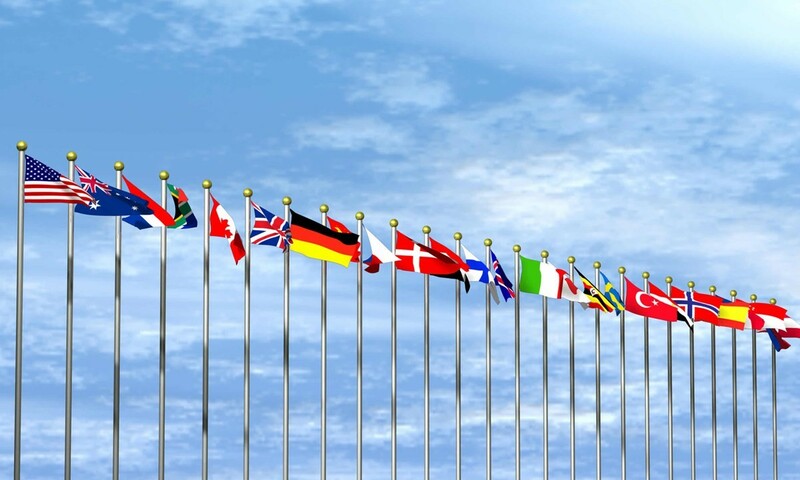 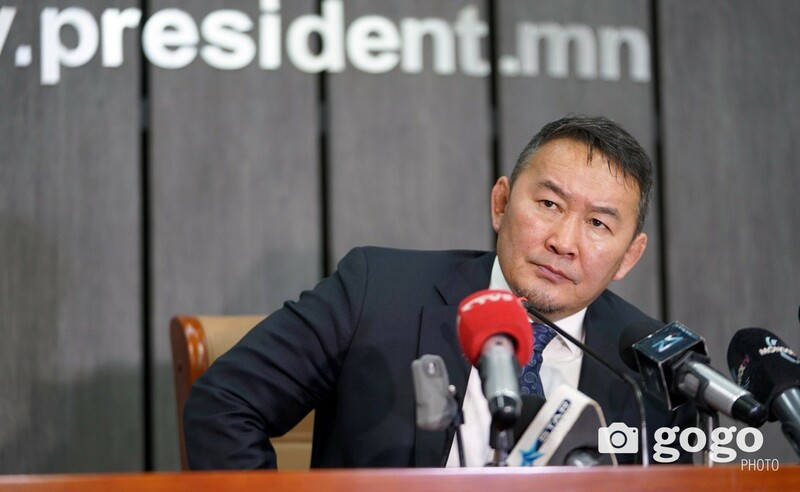 The president has nominated O. Enkhtsetseg to serve Sweden, N. Tulga to serve the United Kingdom of Great Britain and Northern Ireland, D. Batjargal to serve Japan, and Y. Ariunbold to serve Canada as ambassadors extraordinary and plenipotentiary. 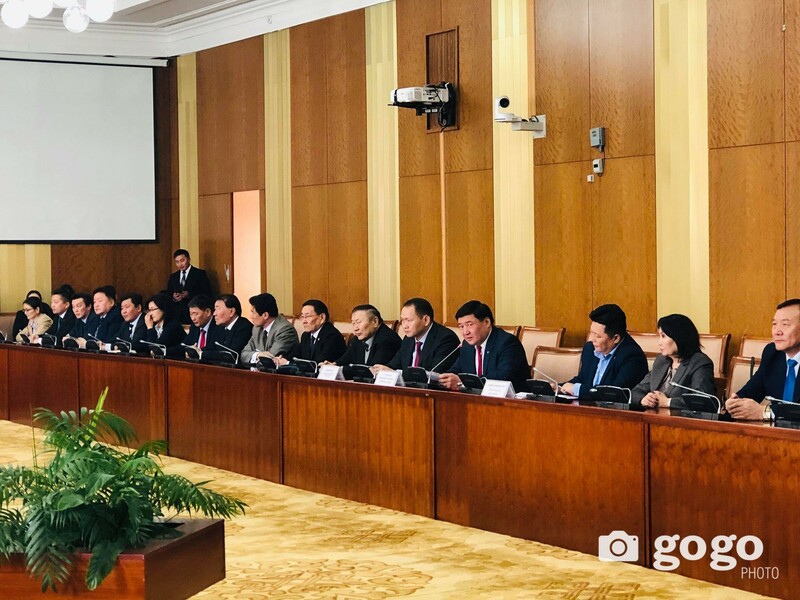 The proposal included the recall of Ambassador Extraordinary and Plenipotentiary to Sweden M. Enkhsaikhan and Ambassador Extraordinary and Plenipotentiary to the United Kingdom S. Bayar.